Product prices and availability are accurate as of 2019-04-19 23:42:47 UTC and are subject to change. Any price and availability information displayed on http://www.amazon.co.uk/ at the time of purchase will apply to the purchase of this product. 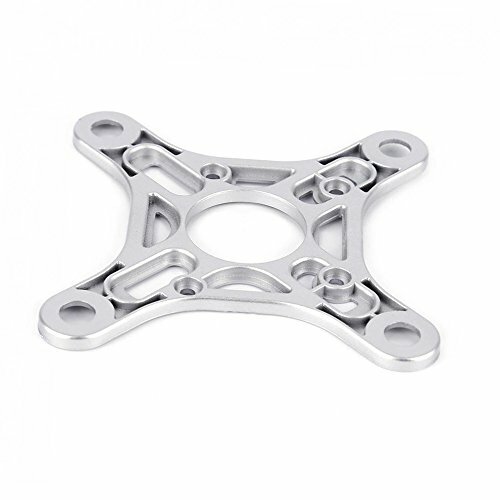 - It adopts the step structure design to get better shock-absorbing effect. - The anti-vibration gimbal mounting plate connects the gimbal with the aircraft body and reduces vibrations to keep your camera is always stable and level. 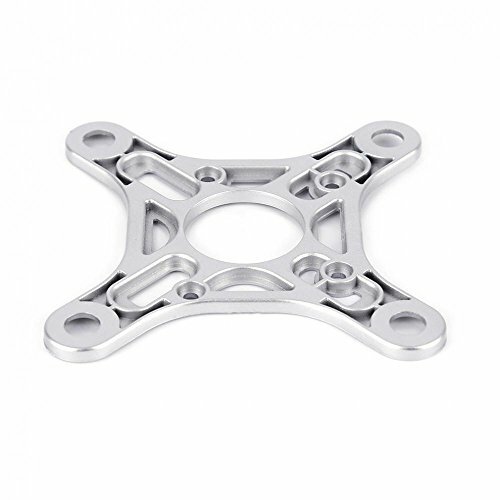 - Great replacement part to reduce vibration and improve photography quality. - Come with six mounting screws. 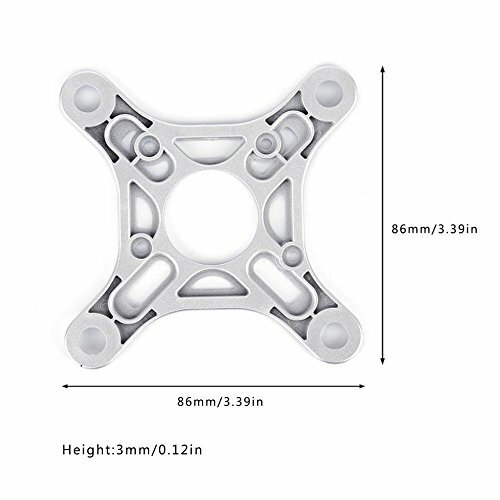 Fits for DJI Phantom 3 Standard It adopts the step structure design to get better shock-absorbing effect. 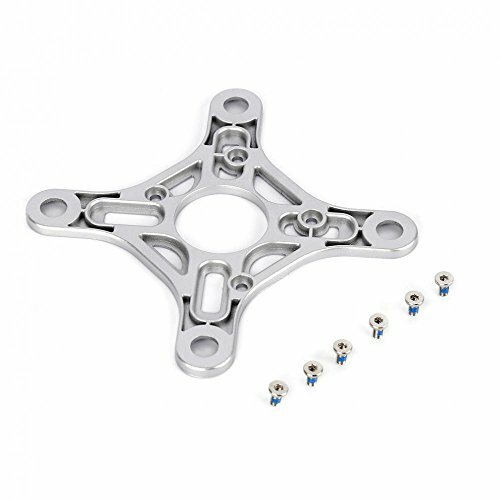 The anti-vibration gimbal mounting plate connects the gimbal with the aircraft body and reduces vibrations to keep your camera is always stable and level. 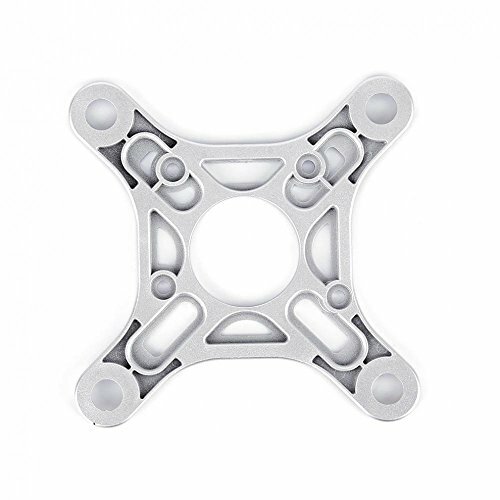 Great replacement part to reduce vibration and improve photography quality. 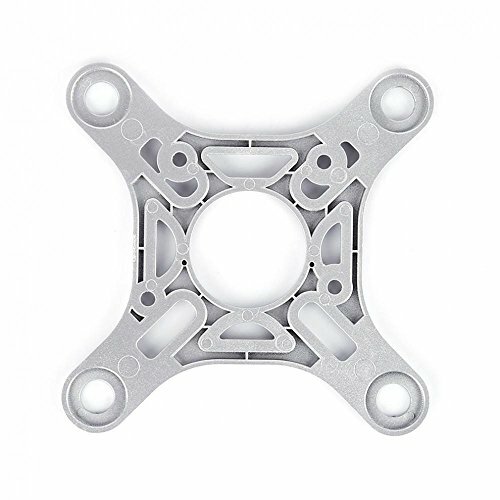 Come with six mounting screws.